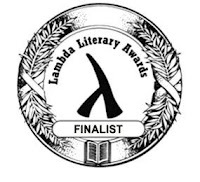 See video from the reading at San Francisco's Lou Sullivan Society by several of the Letters For My Brothers authors. Letters for my Brothers is full of needed wisdom for and from transmen. It will benefit those who are contemplating transition with uncertainty, and it will comfort those who have long lived in their true gender. It is an act of generosity and contains a great deal of love. Letters for My Brothers is one of those books that I agreed to read, but wasn’t really sure I wanted to review. It’s not that I didn’t expect it to be good, or that I felt obligated, or anything negative. Instead, it’s that I didn’t expect to relate to it, and I was concerned that disconnect might be hard to keep out of a review. After all, when you’re going one way on the gender spectrum, it’s almost impossible to fathom anybody wanting to go the other way. Much to my surprise (and delight), I found that connection early on, and realized that many of the themes and concepts being expressed are universal. You don’t have to be FTM (female-to-male) to appreciate the struggles and triumphs of the authors here. Heck, you don’t even have to be transgender to appreciate them – we all have at least one significant aspect of our life that we struggle against and worry about, as well as a few secrets that we keep from those we love (as often to protect them as ourselves). On top of all that, the central theme of body image is one of those things that we never really stop thinking about, no matter who we are or how old we get. 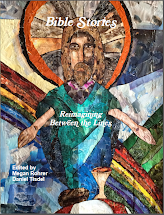 [Letters for My Brothers] is the first of its kind, as far as I know, and I think editors Megan Rohrer and Zander Keig have put together something important and necessary. I remember how terrified I was when I was first gathering information about transition, and even when I “officially” started my transition. I think this book will definitely outlast me (there are days when I think the leftovers in my fridge will outlast me, but this book definitely will). And trans people still need books — they represent our shared experiences and are tangible records of our existence. …there’s a lot of wisdom, comfort and inspiration to be found in these pages and any newly transitioning trans-man will want to read them at least once if not more and hopefully will also be inspired to go out and find some real-live brothers to connect with. There’s wisdom in here, real honesty, feelings that aren’t shared casually. 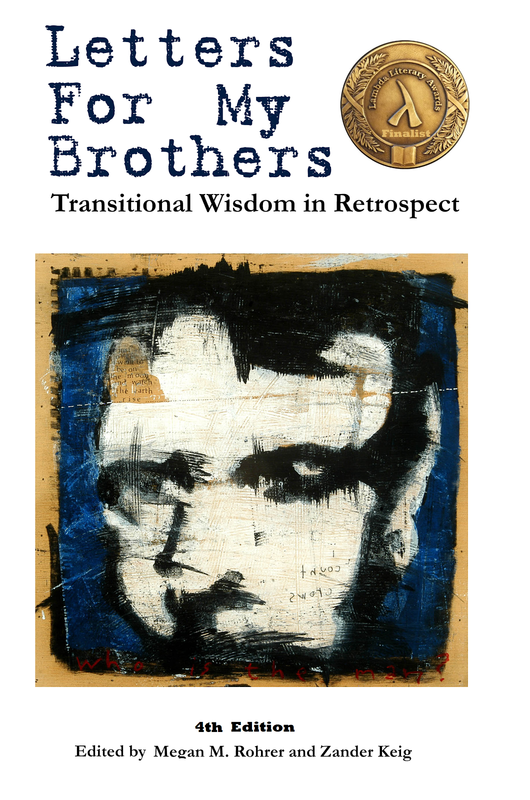 Wide-ranging, fearless, and provocative, Letters for My Brothers is an indispensable and instructive collection of perspectives that is unafraid to explore the imperfections, joys, and difficulties of transitioning to male. It is a necessary inclusion in courses both introductory and advanced that are invested in the complexities of transition and in rethinking embodied experience through the epistolary form. For my Sociology of the Body course this past spring 2013, my students read Letters for My Brothers: Transitional Wisdom in Retrospect. This wonderful book not only allowed students to grasp how gender is socially constructed, but exposed them to a topic that most knew little about. By reading the life experiences expressed through the letters, my students were able to see that although people have many differences, we have more similarities. In the end, my students learned that we all struggle with wanting to be accepted, loved and validated. It’s about the human experience. I finally bought Letters for My Brothers yesterday, and haven’t put my kindle down. As someone who is barely scratching the surface of transition right now, I can’t thank you and all of the contributors enough for this blessing of a book. I found this to be an excellent read. A must for any transman, especially those early in transition or even just questioning. I found myself wanting to send copies to people that I know. I dislike reading books more than once, but this one I will read and reread. It’s like having a big brother on your shelf! I read your book when things are going wrong for me and I feel like the world is against me. It reminds me that I have brothers out there that are going through the same thing and came out the other side okay. Thanks man. As Zander’s father, not only am I very proud of his achievements, I enjoyed reading the book very much. Besides each story being interesting, together they have helped me understand Zander’s journey much better. I highly recommend it.